VisitMobile’s award-winning Mobile Concierge™ technology is changing the way destinations interact with their guests. 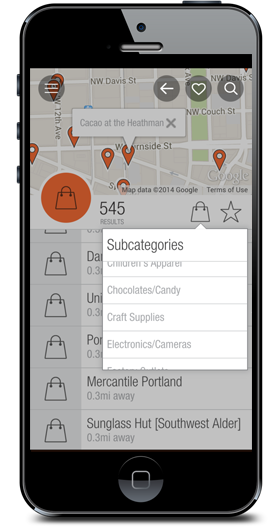 Not to be confused with a mobile-optimized version of your current website, VisitMobile serves as an on-the-go trusted advisor that helps in-market visitors discover nearby attractions, merchants, and events through a patented GPS Relevancy Engine™. Mimicking a real concierge, VisitMobile uses expert local content and multimedia to help the visitor decide what to do next, make instant reservations or ticket purchases, and access insider deals. VisitMobile has more than 8 years of experience building mobile applications and websites, with a singular focus on tourism, shopping and hospitality. The VisitMobile solution is your destination’s personal mobile concierge, helping guests determine what to do next, not just what to do. VisitMobile provides native mobile apps for major smart devices including iPhone & Android, and iOS & Droid tablets, so your solution will resonate with all of your mobile visitors. VisitMobile can help you create off-set revenue with local merchant advertising to make your mobile solution cost-neutral for your organization. As a destination marketing organization or convention and visitors bureau, you understand the need to engage the visitor throughout the travel experience. And now that nearly 75% of teenagers and adults around the world own a smartphone, a mobile app offering is an expectation, rather than just a nice-to-have. As the official Mobile Concierge of the destination, VisitMobile allows your marketing organization to maintain control of the guest conversation even after they arrive and in turn, maximize revenue for destination partners. Whether your strategy is a mobile application or website, it is critical that you offer visitors real-time, relevant information. Control and direct the conversation. Build loyalty among visitors and members. Help visitors explore more of your destination. 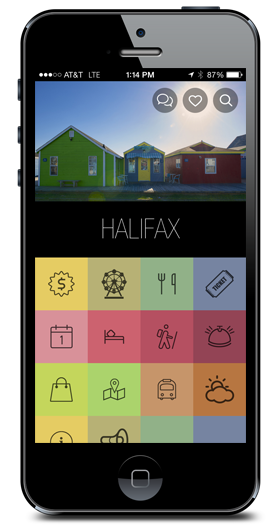 Learn more about our Features + Packages, and what makes the VisitMobile solution different. 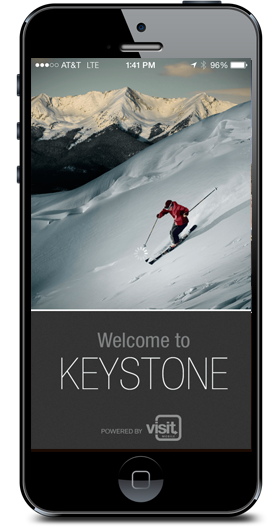 Hotels and Resorts now have a way to communicate with their guests anywhere and at anytime. With the unique Mobile Concierge Chat feature, the guest can chat directly with the hotel concierge through though their mobile phone, anytime and anywhere, to ask questions, get advice or make reservations for dinning and services (e.g., golf, spa, event tickets). The Mobile Concierge Chat feature is like nothing else in the market. Guests can chat directly with the hotel concierge through though their mobile phone. Provide answers, make reservations and sell services. Manage multiple guest chats at once reducing guest frustration and lobby lines. VisitMobile was developed to allow you to maintain control of the guest conversation, even after the visitor arrives. This ensures the guest has an excellent experience and the maximum amount of revenue is directed to your stakeholders and merchant partners. Using our Store Directory 2.0 approach, your shoppers can move beyond the static mall map or directory and connect directly with merchants…even find specific items like Seven Jeans or Ray-Ban Sunglasses. VisitMobile was developed to allow you to maintain control of the guest conversation. Relevancy EngineTM that factors in GPS location, expert localized content and time based information. Suggest activities, events and points of interest that meet exactly what the guest is looking for. Students, faculty and visitors want to know where to go and what to see as they move around campus and the surrounding community. 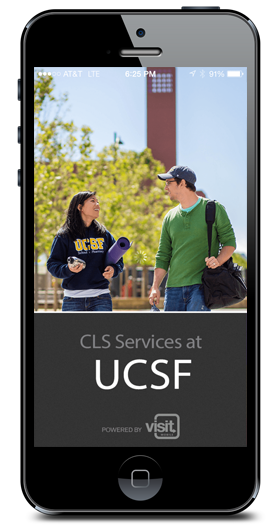 VisitMobile for Colleges and Universities allow the user to user their smartphone to quickly pull up a GPS-enabled map, and filter for the exact service or activity they are looking for. A Mobile ConciergeTM for college life. GPS maps of buildings, merchants, and dorms. Communicate with students about upcoming events. Ability to send push notifications for daily deals or instant alerts. Allow students to purchase event tickets or make reservations.